Sloane Harper has sworn off men - for her sanity and her safety. But with or without men, trouble always seems to find Sloane. When her ex's ex-mistress comes knocking for help, Sloane does what she does best: she helps way more than she should. 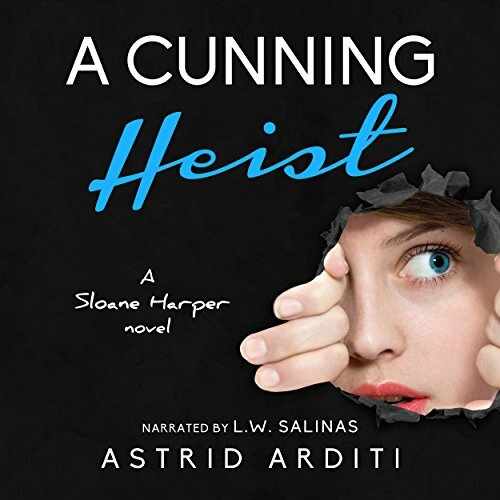 As she investigates London's art scene, Sloane runs into a very handsome but very shady artist, a quirky bunch of thieves, and a cunning old flame. Perhaps Sloane should have sworn off playing private detective instead of men.